Connecticut winters can be extremely cold. 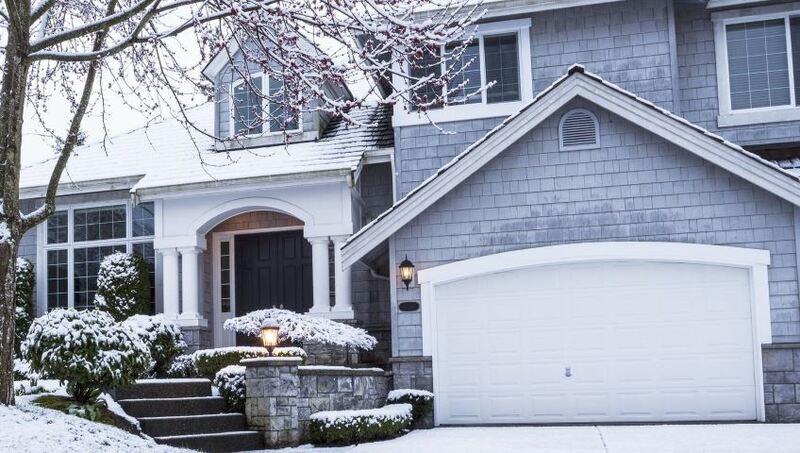 It’s that time of year that you start looking for ways to keep your home warm. While you want your family to be toastie, you also want them to be safe and healthy. Heating systems are supposed to be safe, but they can malfunction and you’ll still need to take precautions to protect all this holiday season. Here are the top four home heating safety tips for your Connecticut home. Whether it’s wool, paper, towels or even your rugs, you need to keep them away from any heat sources. This is especially the case if you use gas or have a fire. Keep the materials away from your fireplace, a space heater and your stove. The recommended distance is 3ft away. This is a little over arm’s distance away. Just one spark on flammable material can lead to a major fire risk. You should also keep all aerosol cans and other similar items away from the heating sources. This includes deodorants and air fresheners. Many people are turning to wood and gas fireplaces. They offer a cozy atmosphere and keep rooms extremely warm during the long CT winters. However, they can be extremely dangerous if not respected. The people installing the wood or gas burner should have explained a few safety tips. These include the type of materials to burn and actions to take to ensure the fire is completely out at the end of the night. Make sure you follow all precautionary tips. Don’t forget to ensure you have a working carbon monoxide alarm. Sometimes the flue can malfunction and the alarm will protect you from unknown health risks. While you want your home to be warm when you get in, there is a major risk of an accidental fire. This is especially the case if using wood or gas systems. Don’t leave them on throughout the day. You’re unable to monitory your home when out, so you can’t act should there be a problem. If you really want to heat your home before you walk in, arrange to install a smart system. You can control it from your phone and turn it on before you pull up to your drive. If you don’t have a smart system, it will only take a few minutes to start warming the home once you turn it on. There’s nothing worse than a broken heating system. While most of the time it can mean a freezing house, there are dangers to the health and safety of your family members. Make sure you hire a professional to check out your Connecticut HVAC system at least once a year. This will ensure the furnace, pumping system and boiler are all in full working order. You’ll also want to hire someone to clean out all your filters to ensure only clean air is passing through. You should also test your smoke and carbon monoxide alarms. You never know when something is going to break down. Carbon monoxide has no scent or color, so you won’t know it’s leaking into your home until it’s too late. Look after your heating system and it will look after you. There’s no need to run risks in your Connecticut home to keep everyone warm and cozy.